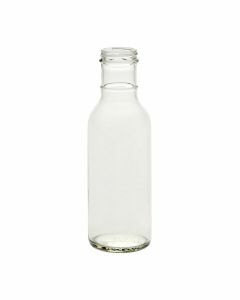 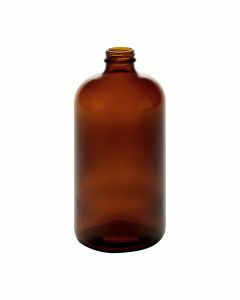 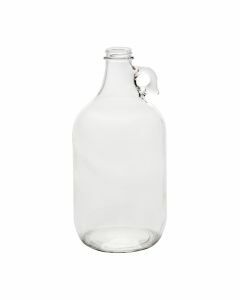 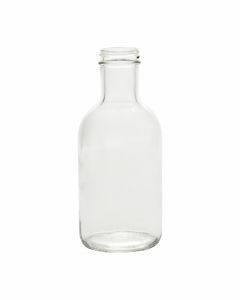 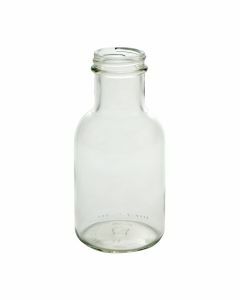 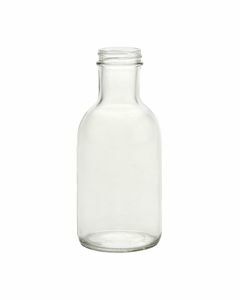 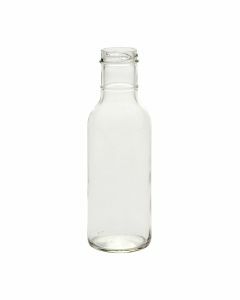 We have various beverage containers including mason jar mugs, Boston round bottles, stout bottles, ringneck bottles, Swing Top bottles, loop jugs and growlers. 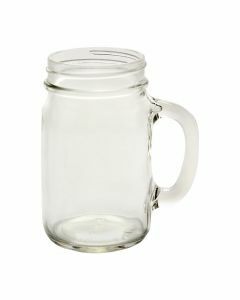 These containers hold anything from water to iced tea to home-brewed beer. 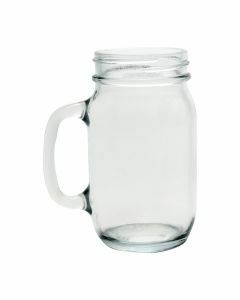 Choose from volumes including 4 oz, 10 oz, 16 oz, 24 oz, 32 oz, and 64 oz. 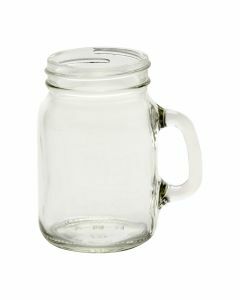 Lid sizes include 33-400, 38-400, 48-400, 58-400, and 70-450. 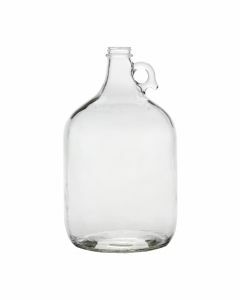 Clear, amber, blue, and green glass color options are available. 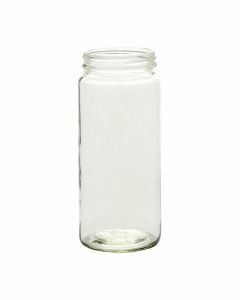 Order in bulk to save with wholesale pricing.